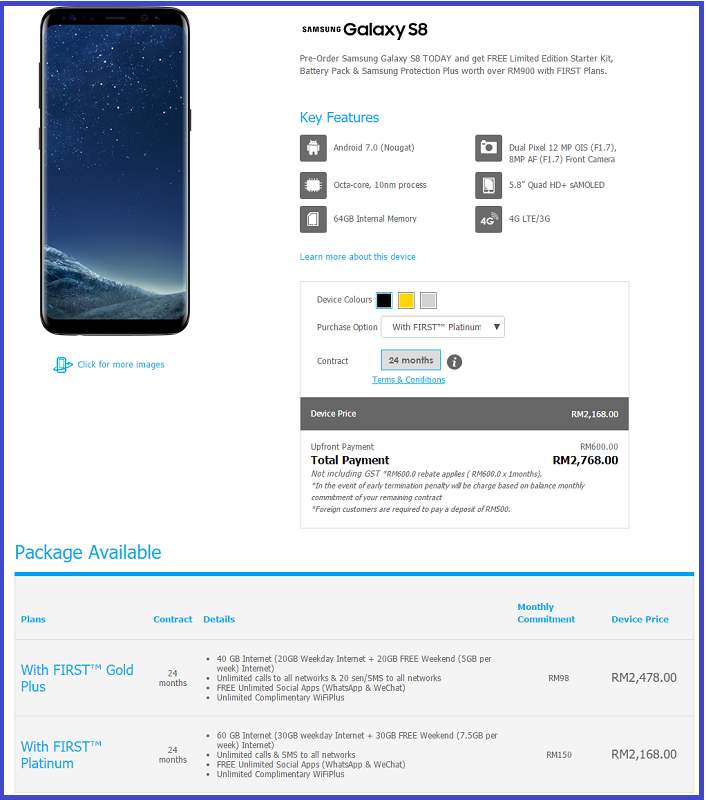 Celcom EasyPhone let you own Galaxy S8/ S8 Plus from RM145/month! 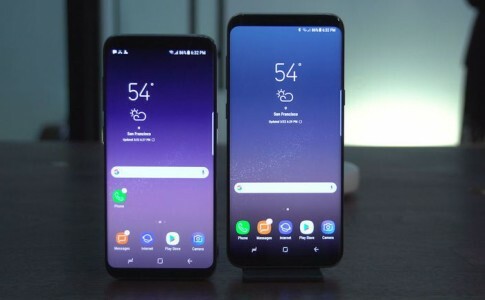 Along with the launch of the Samsung Galaxy S8 and S8 Plus in Malaysia, Celcom officially launches a new update on the EasyPhone smartphone installment package which you can own the new Galaxy S8 and S8 Plus from as low as RM145 per month! 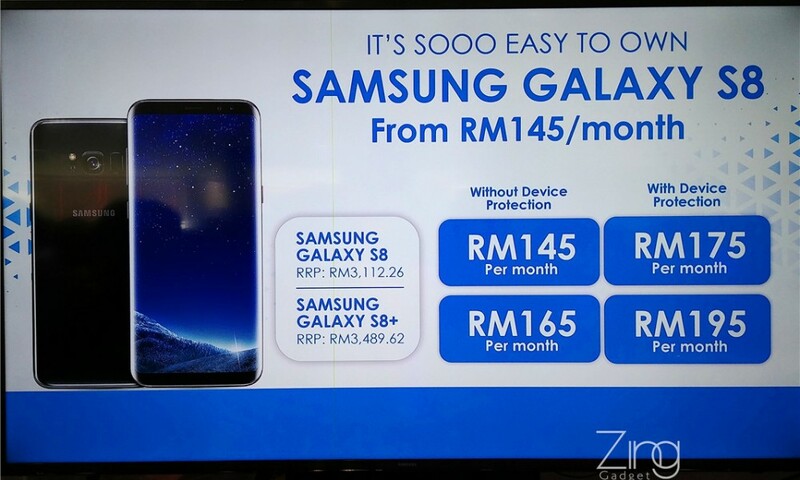 The EasyPhone installment plan comes with 24 months contract with minimum monthly payment of RM145/month for Galaxy S8 and RM165/month for Galaxy S8 Plus. 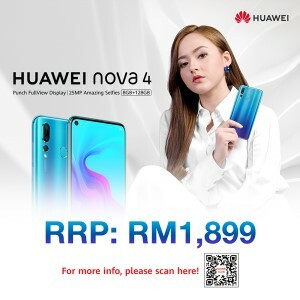 User can also opt for Device Protection package that protects user from hardware fault or theft for extra RM30 per month. 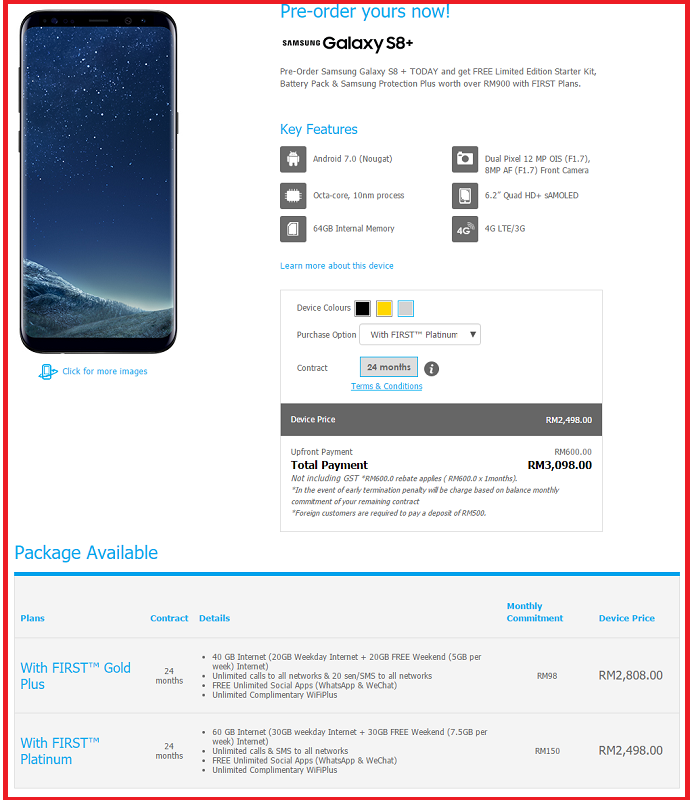 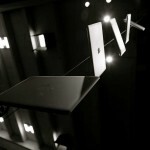 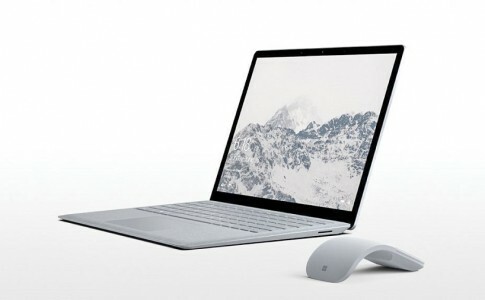 As for existing subscriber (>12 months), you can now get the device before payment. 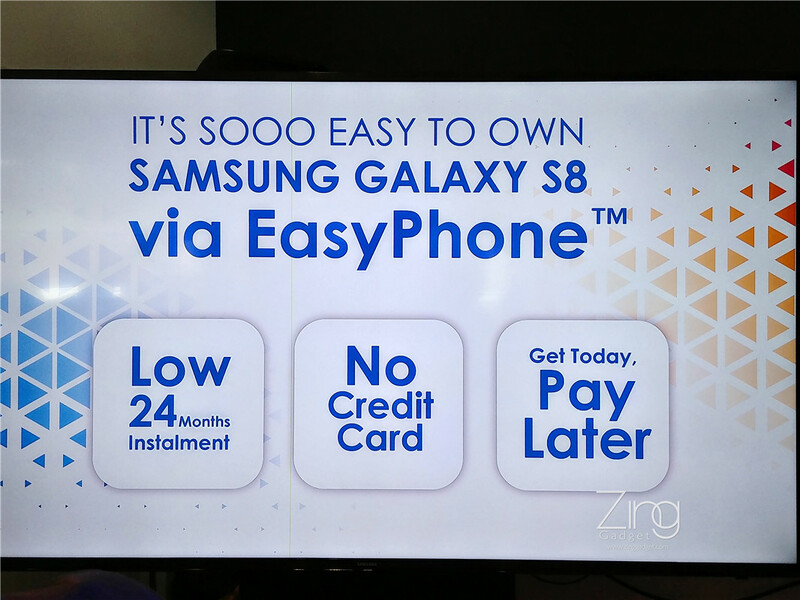 Nonetheless, the EasyPhone plan also requires you to subscribe any of the Celcom FIRST postpaid plan to enjoy the monthly installment rebate. 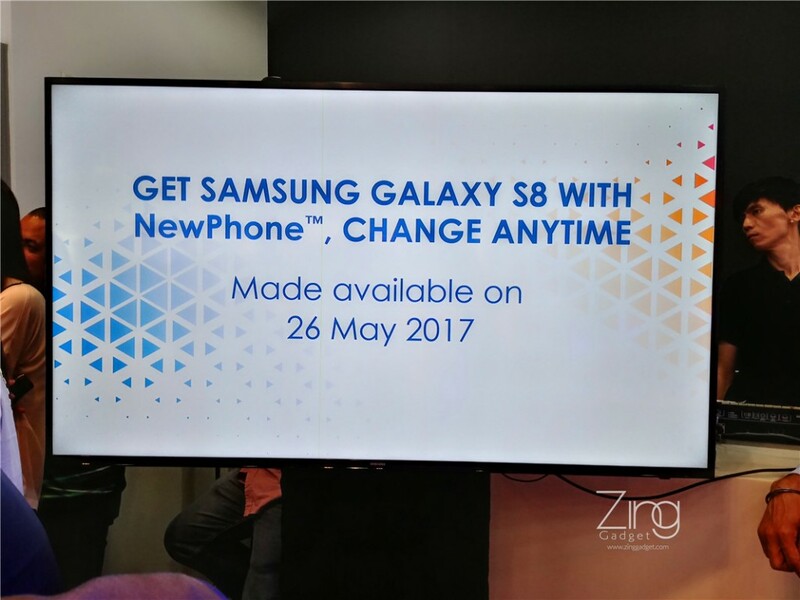 Celcom also offers NewPhone plan (similarly with Maxis Zerolution) that allows user to change to latest smartphone during the contract. 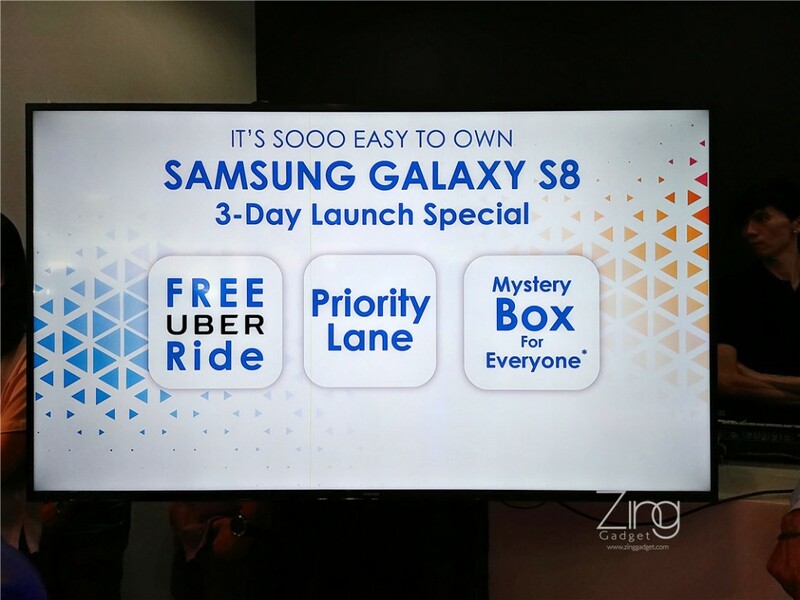 For those who want to grab the Galaxy S8 or S8 Plus from Celcom on 5th to 7th May, there will be FREE UBER rides to nearest Celcom Blue Cube. 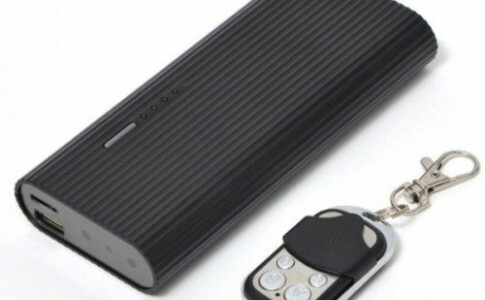 You might also stand a chance to win Mystery Box packed with free gift worth RM888! 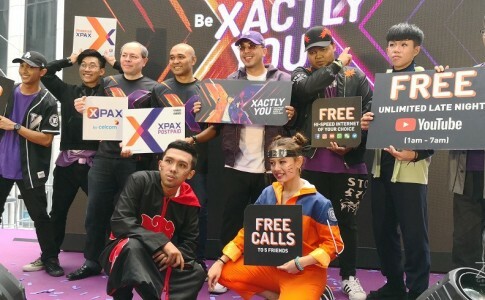 Xpax brings all new postpaid/prepaid with extra 50% per month! 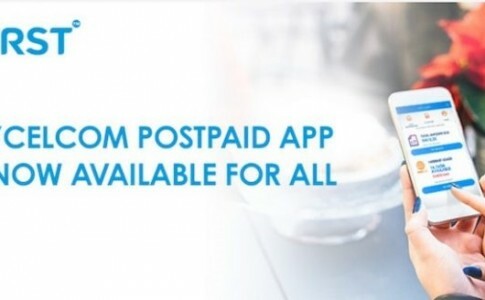 Celcom MyPostpaid App now arrives on iOS for iPhone!